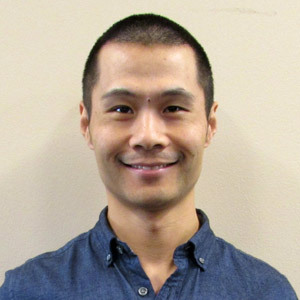 Dr. Suxing Liu, a post-doctoral research associate in the Plant Imaging Consortium Project group led by Dr. Argelia Lorence, professor of metabolic engineering, won second place in the Young Scientist Excellence Award competition. The award was presented at the MidSouth Computational Biology and Bioinformatics Society conference in Little Rock. Liu won the award for his work, "Novel Low-Cost 3D Surface Model Reconstruction System for Plant Phenotyping." 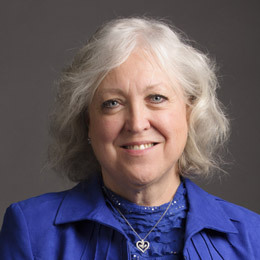 Dr. Deborah Persell, professor and director of the Regional Center for Disaster Preparedness Education, was editor of a recent edition of the journal Nursing Clinics of North America. In the preface, she discussed nurses' growing involvement with all aspects of the disaster cycle and emphasized the importance of disaster nursing. She also wrote an article, "Vehicle of Hope: Faith-Based Disaster Response." The issue is available online. Congratulations to the faculty mentors whose students were selected to present abstracts of their work at the 31st annual National Conference on Undergraduate Research, which was in Memphis this year. Faculty members whose students make poster and oral presentations were Amanda Wheeler, Anahita Izadyar, Argelia Lorence, Donghoon Kim, Fabricio Medina-Bolivar, Jessica Curtis, John Hershberger, Jonathan Merten, Kimberley Davis, Jacques Singleton, Koushik Biswas, Malathi Srivatsan, Maureen Dolan, Mike Zelin, Mohammad Alam, Paul Sikkel, Rajesh Sharma, Richard Grippo, Ross Carroll, Than Boves and Hashim Ali. A list of the students, mentors and abstracts is online. 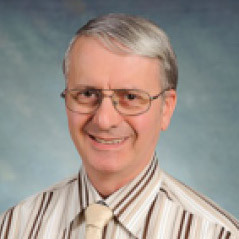 Dr. Richard Segall, professor of computer and information technology, has been appointed to serve as a guest editor for a special Issue, "Big Data Analytics-as-a-Service: Architecture, Algorithms and Applications in Health Informatics," of the Journal of Healthcare Engineering. The call for papers is online. The other guest editors are from University of Sheffield, University of Wisconsin-Madison, University of Fribourg, and Marshfield Clinic Research Institute. 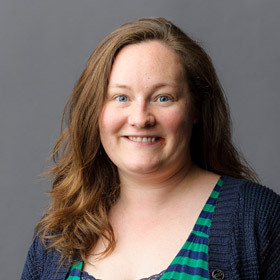 Dr. Rebecca Barrett-Fox, assistant professor of sociology, was one of five invited speakers earlier this month at President Lincoln's Cottage, a National Parks site in Washington, D.C. Her presentation was part of the Lincoln Ideas Forum, "Hate of the Nation." She is a recent guest editor of the Journal of Hate Studies and the co-editor of the forthcoming Encyclopedia of Hate: A Global Study of Social Emnity.